What is a “Google 3 Map”? If you are interested to know more about this – give us a call today! PRICE: Varies/Case-by-Case basis – this service is designed to find out “where” YOU are, and “where” the #1 Spot is, and what it will take to get you ABOVE them in the 3 Pack. Typically the base price is $199, and then monthly, if needed. Our free consultation will sort it all out, provide a quote, and then you can decide to move forward. QUESTION: How much does ONE new client/patient bring into your business? 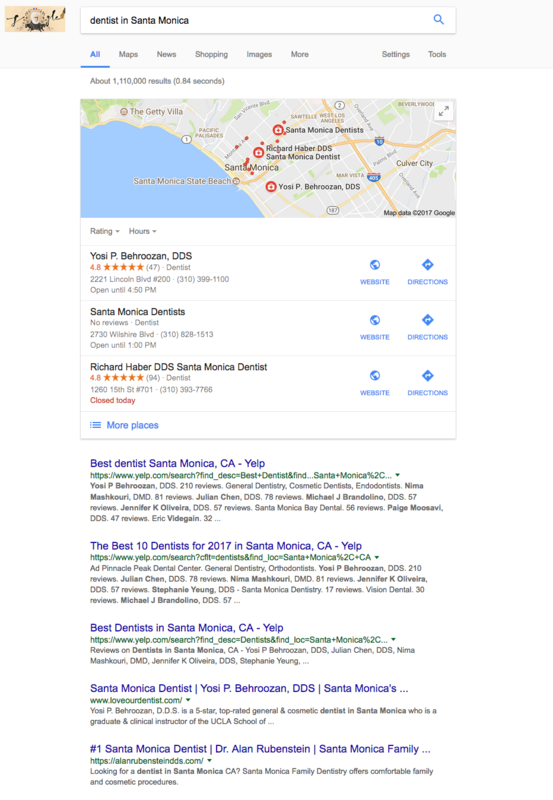 If this jump to the top of the 3 Map brought in on average 2-3 new clients/patients per month– you would have a GIANT ROI. So think about it – don’t let your competition lock you out – we are only allowing ONE business per city to work with us.